Smartphones sales in Russia increased in unit and value terms in 2016 due to increased demand for LTE-devices. Multi-brand retailers and leading operators, like MTS, have also recorded increased sales of smartphone devices in 2016. 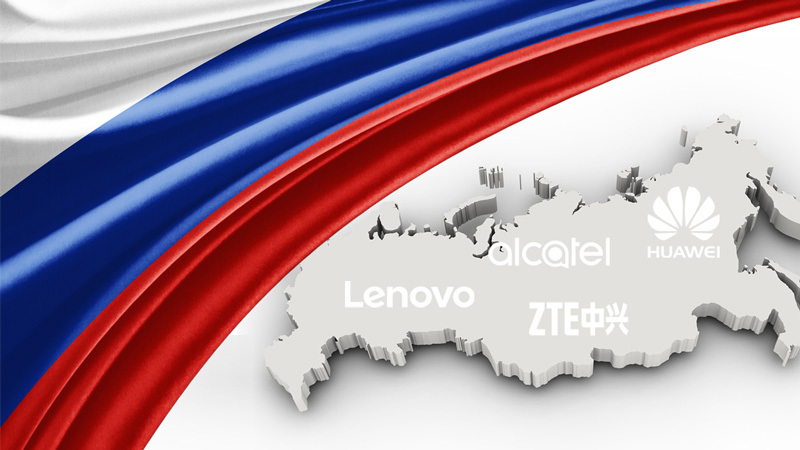 In this report, we have mainly tracked the main factors that lead to rise in demand for smartphones and their impact on whole Russian market. 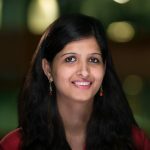 Minakshi is a Research Associate focusing on mobile ICT industry with work experience ranging from industry research to client engagement and marketing. She comments on mobile devices market trends in media. Minakshi holds Post Graduate Diploma in Management, with specialization in Marketing & HR from the GGSIPU, Delhi. In her free time, she is an amateur sketch artist.